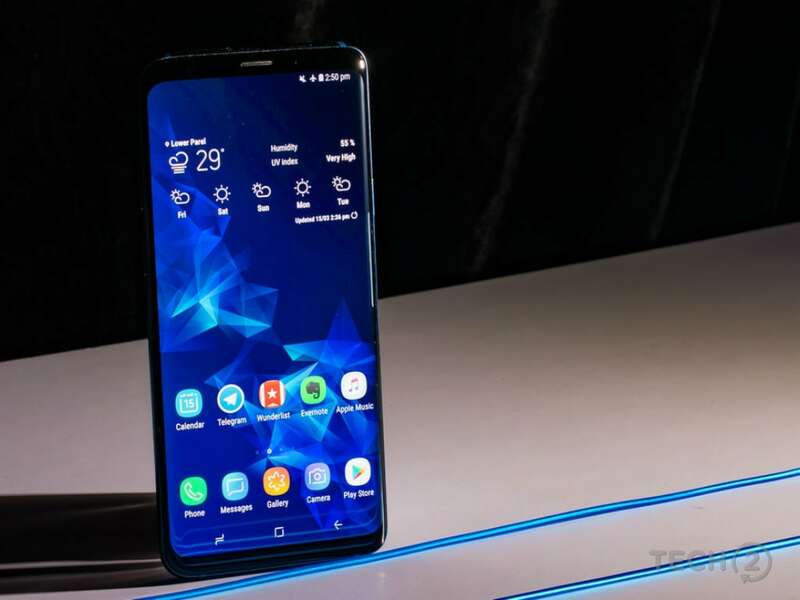 Samsung this month unveiled its latest One UI mobile user interface to succeed the previous Samsung Experience UI on its smartphones starting off with the flagship models. After releasing the first-ever One UI beta update for the Samsung Galaxy S9₹ 46,900 and Galaxy S9+₹ 53,099about a couple of weeks back, the South Korean manufacturer has now gone ahead and released the second beta that comes with certain bug fixes and improvements. The company is also now allowing some Samsung Galaxy Note 9₹ 61,900 users in the US to sign up for One UI beta update. A report by Sammobile claims that the second beta update for the Samsung Galaxy S9 and Galaxy S9+is rolling out with build number G960FXXU2ZRKL; no countries are specified in the rollout. The update reportedly has a file size of about 700MB and retains the November 2018 security patch from the first beta release. Apart from that, this beta update brings improvement in the selfie camera’s performance and betters overall stability and security of the handset. It is based on top of Android 9.0 Pie. However, some users have allegedly reported issues with mobile data on the second beta. Separately, a report by XDA Developers cites certain forum members to say that Samsung is now letting unlocked Galaxy Note 9₹ 61,900 users in the US sign up for the One UI beta. This is apparently showing up when you download the latest Samsung+ APK (version 11.2.3.0 beta). Apart from unlocked units, Galaxy Note 9 users on Sprint and Verizon networks are also getting the sign-up page.